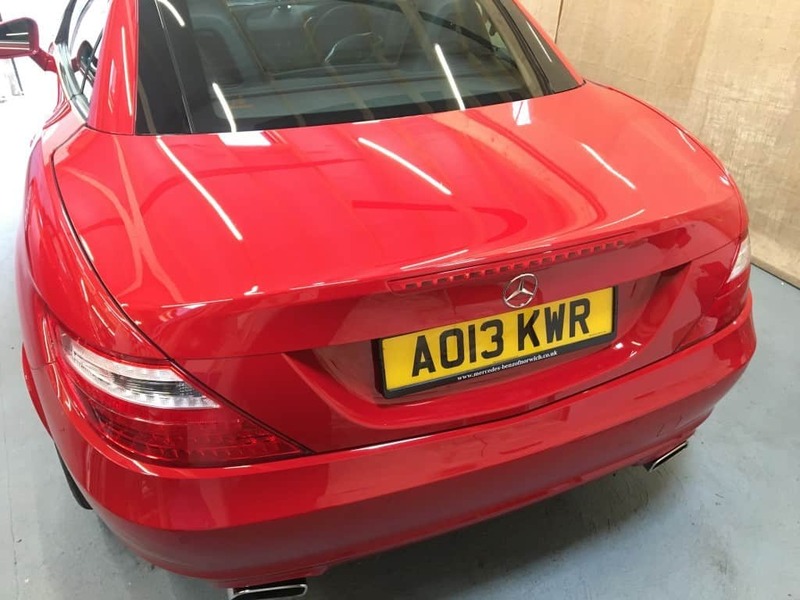 Enhancement Detail and ECO Shield Ceramic Coating today on this beautiful Mercedes Benz, as always prior to any work we inspected the paintwork to ensure the correct package for the customers expectations. 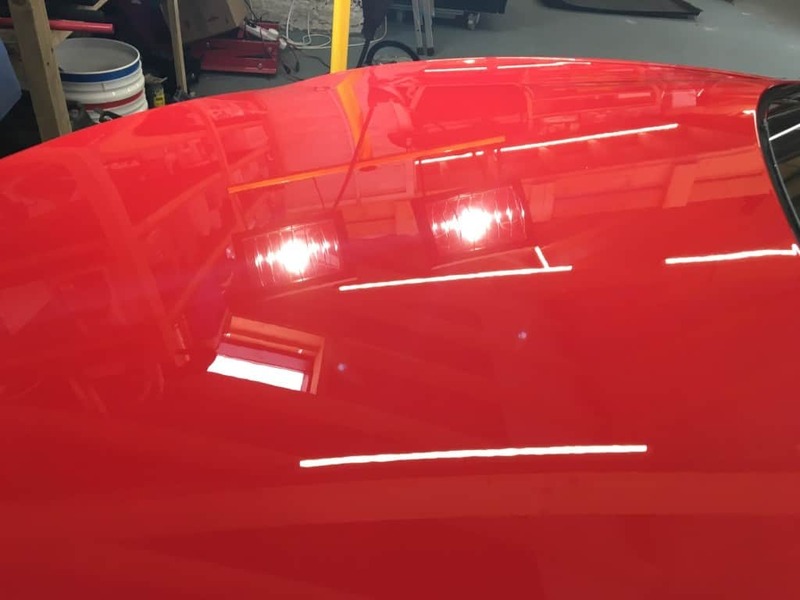 Machine polished using the new Liquid Elements DAS6 on a various choice of pads from Liquid Elements and SCHOLL Concepts, a single stage machine using SCHOLL S20 which unravels amazing gloss and a good level of correction for an Enhancement Detail. 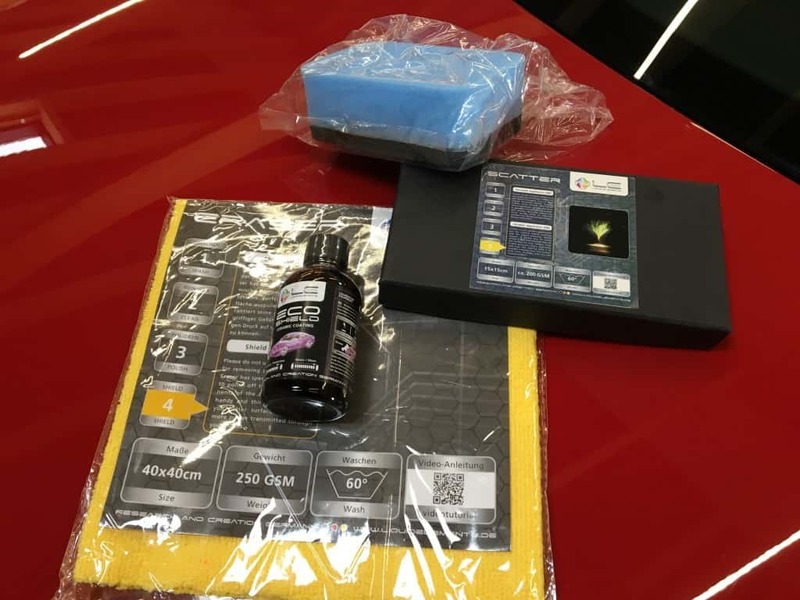 Once machined we used Envy Filler Killer, a panel wipe to remove any residue and polishing oils prior to the application of ECO Shield Ceramic Coating. 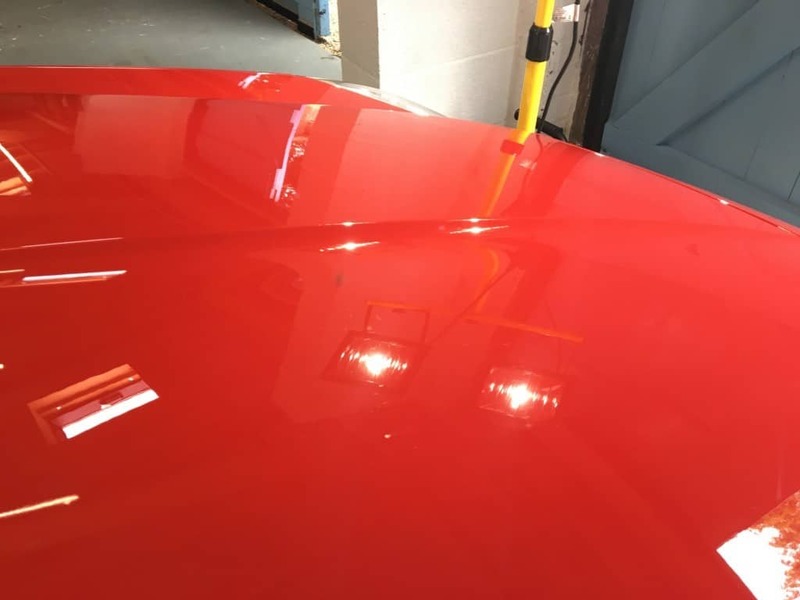 Two layers of ECO Shield is applied which has amazing gloss and water repellency and offers protection lasting approximately 3 years on a properly maintained car. 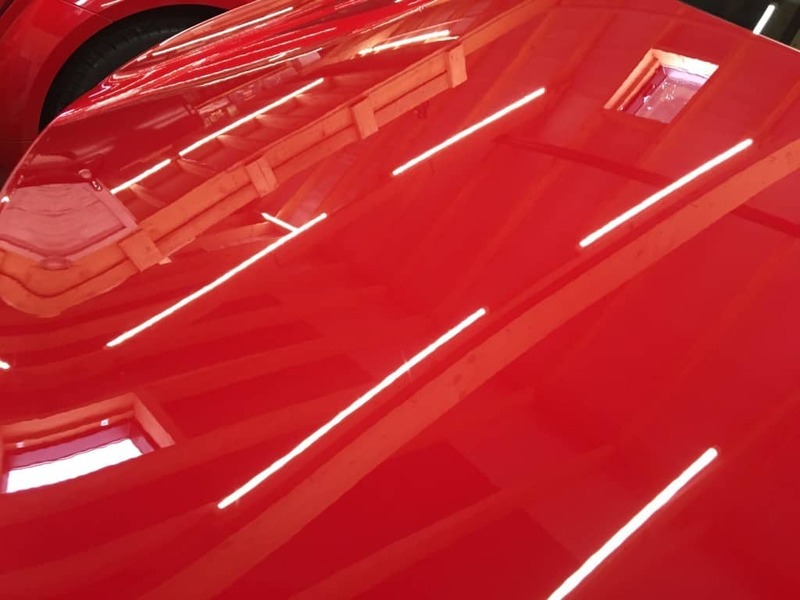 Liquid Elements ECO SHIELD is a non VOC ceramic coating which offers unrivalled depth of gloss and stunning looks to all painted surfaces. 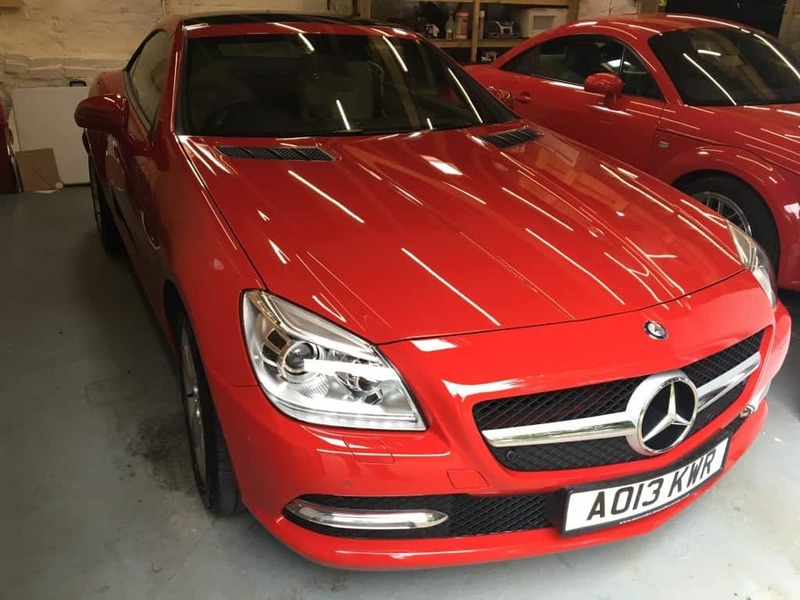 Superb water repellancy abilities and durability of 3 years plus on correctly prepared paintwork. 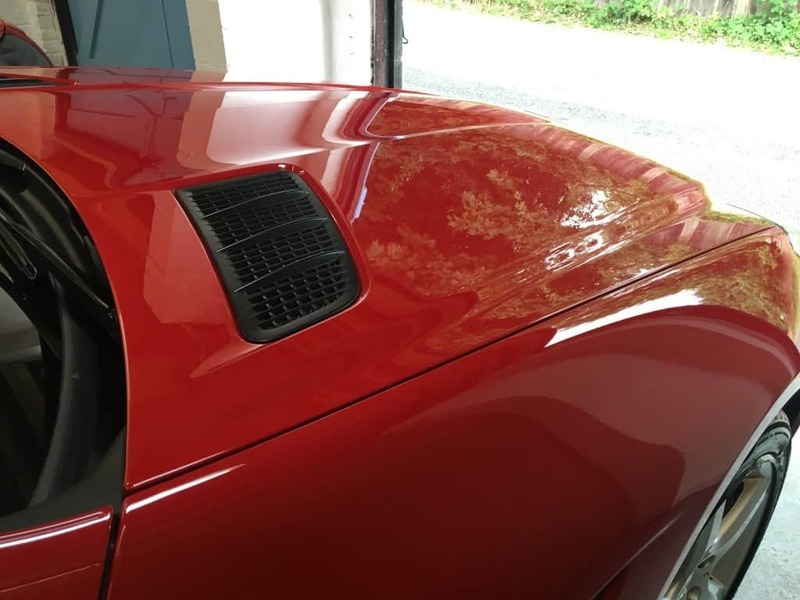 Improved scratch resistance over standard paint finshes once ECO SHIELD is applied and left to cure. 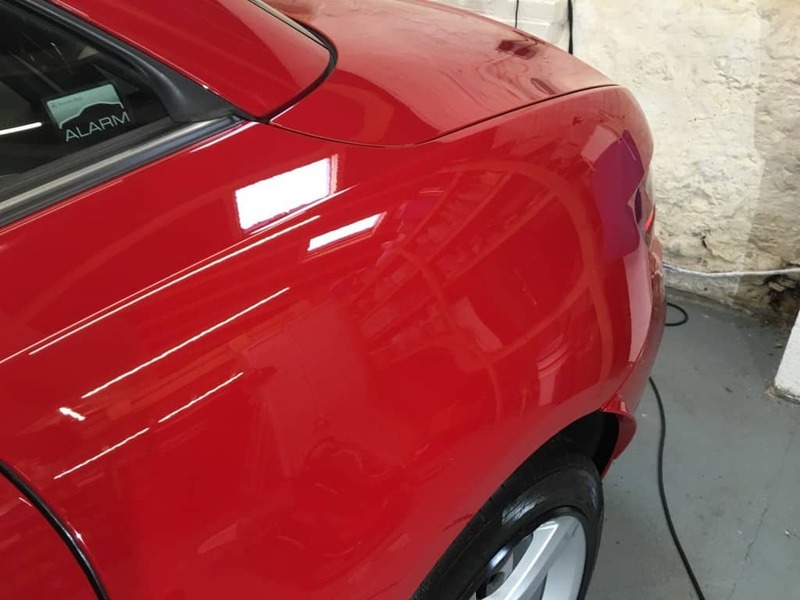 Non VOC containing ceramic coating with durability of around 3 years can be applied onto trim , metal, paint and glass and will give protective abilities : 8.5H hardness and excellent water repellency coupled with a higher resistance to water marks that are associated with other ceramic products on the market. 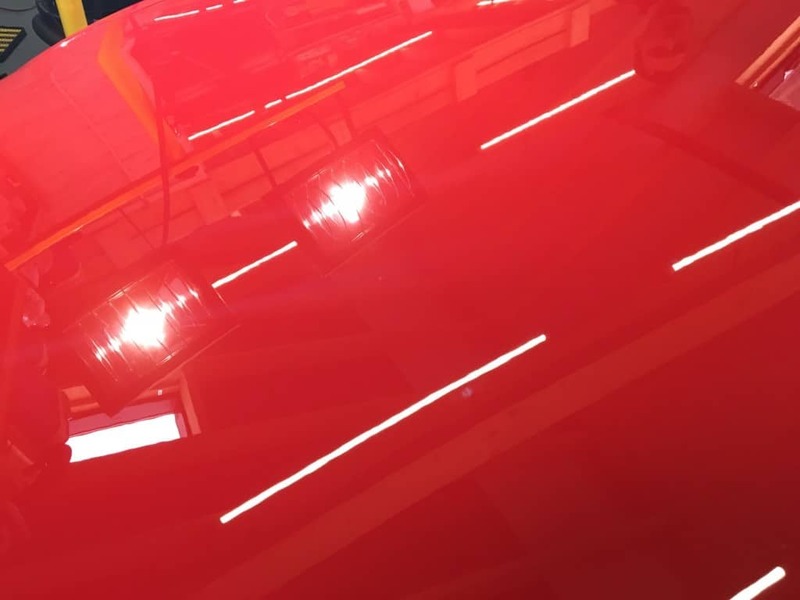 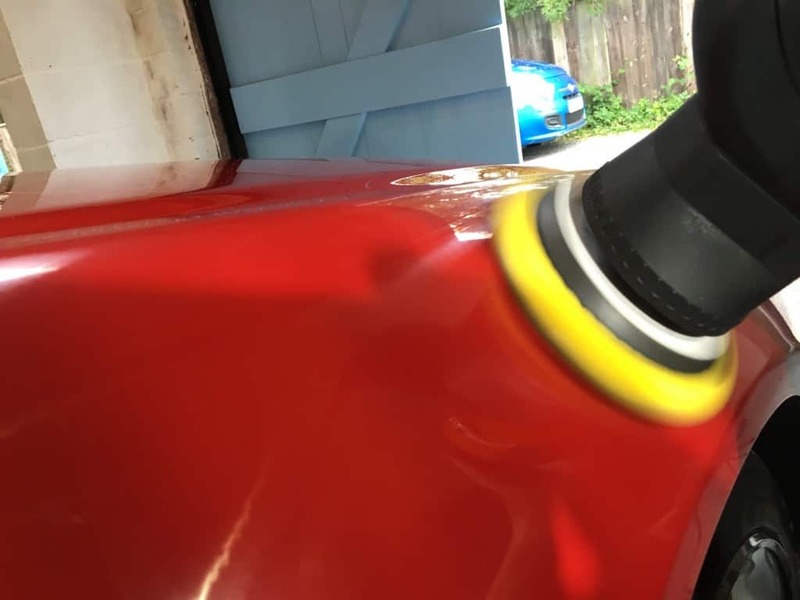 This will now make regular maintenance a lot easier for the customer, and help protect the paint against the harsh elements that we are most commonly presented with. 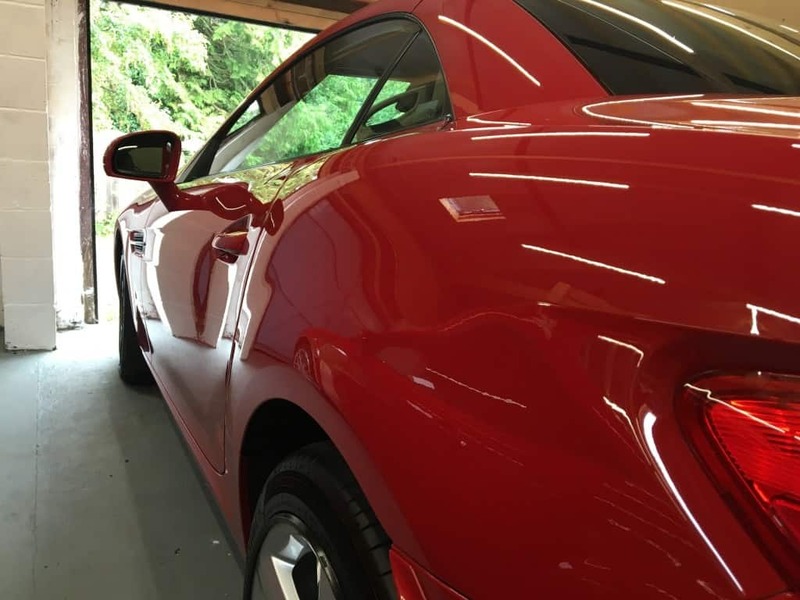 If you are interested in any of our Detailing Services, please click here.